Cosmetic dentistry is comprehensive process by which we helps the patient in improving the appearance of their teeth, gums and bites. The primary focus of a cosmetic dentist is to improve the aesthetics of our patients such as the color of the teeth, accurately positioning, shape, alignment, size and overall, the smile of the patient keeping the occlusion in harmony. All the doctors in our clinic are experienced professionals in their field, and with our advanced technology, we provide our patients with the smile and confidence they always needed. Adding new dental materials such as bonding, porcelain veneers,caps and gum grafts for patients with crooked, chipped and broken teeth. Removal of gums or tooth structure to eliminated unnecessary space inside the mouth. 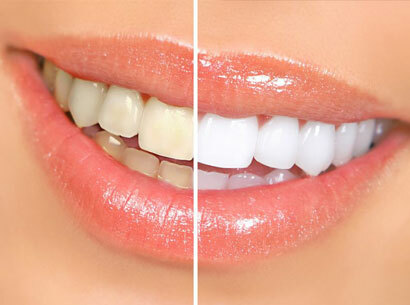 Tooth whitening, gum depigmentation and laser whitening are also some of the feature included in cosmetic dentistry. Overall. Cosmetic dentistry invloves reconstructing the teeth,gums and jaw structure of a person by giving them a mesmerising smile. Radiant Dental Care is reputed to be one of the best cosmetic dentistry centers, which has serviced clients with high professionalism and expertise. Individuals having any issues related to aesthetic and look of the teeth and mouth can contact the dental doctors and surgeons to improve the conditions substantially to their advantage. By using the latest techniques and technologies the doctors and surgeons at the Radiant cosmetic dental clinic in Chennai can treat all types of problems in a cost effective manner.